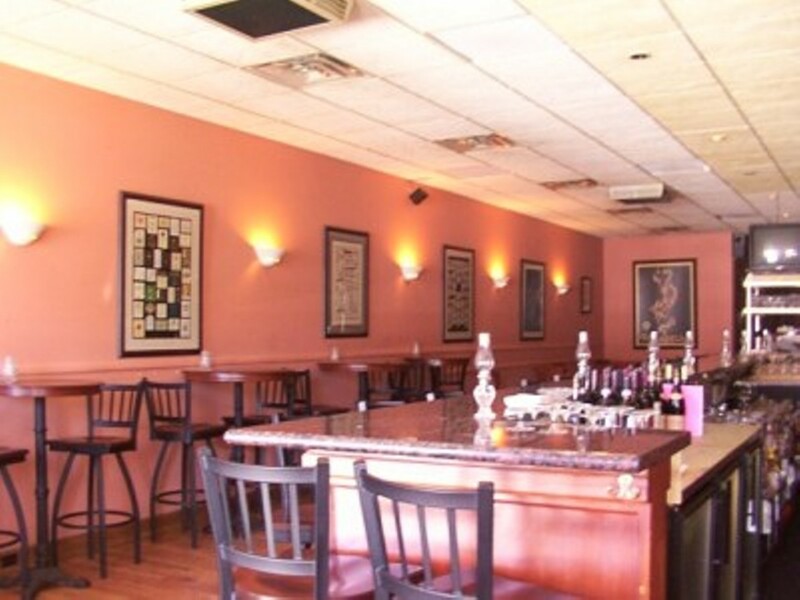 Nectars Wine Bar is the place to relax, socialize or conduct business in an elegant, yet cozy atmosphere. We offer a wide selection of only the best wines, beers and spirits coupled with excellent service. Enjoy our wines by the glass from a menu that changes every two weeks, or feel free to choose your own bottle from the hundreds in our walk-through cellar. All of the wines we serve are also available for sale at the Vintage Wine Shoppe. Home of the biggest and best burger in town. 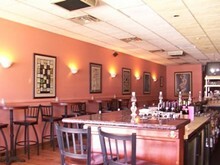 Completely separate cigar area.